Your music in your pocket, and now, on your wrist. Browse and listen to the Weekly Top 15 to see what’s hot this week, or check out the top featured and artist radio stations to hear your favorites. As a subscribed user, download music directly to your phone, just by tapping your wrist. Use your watch as a remote to play, pause, skip, rewind, and control volume – all without having to reach into your pocket. 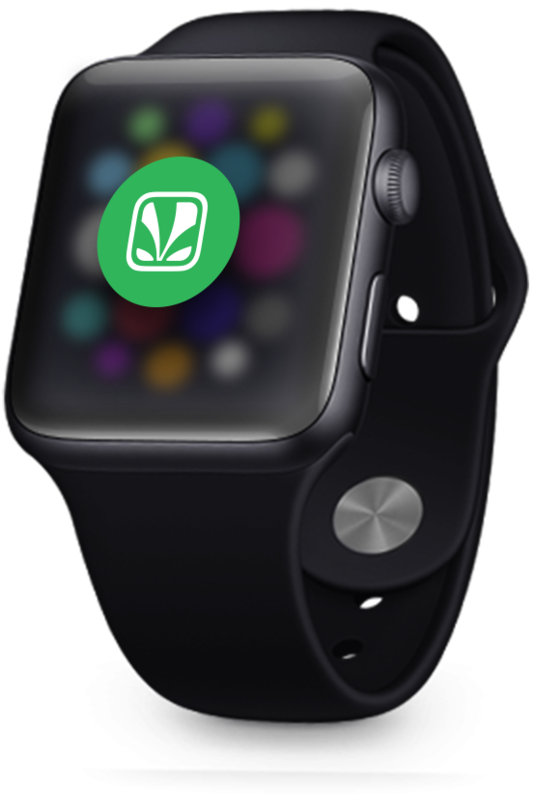 What are the requirements for Saavn on Apple Watch? You must have watch OS 3.0 and above to install Saavn watch app. 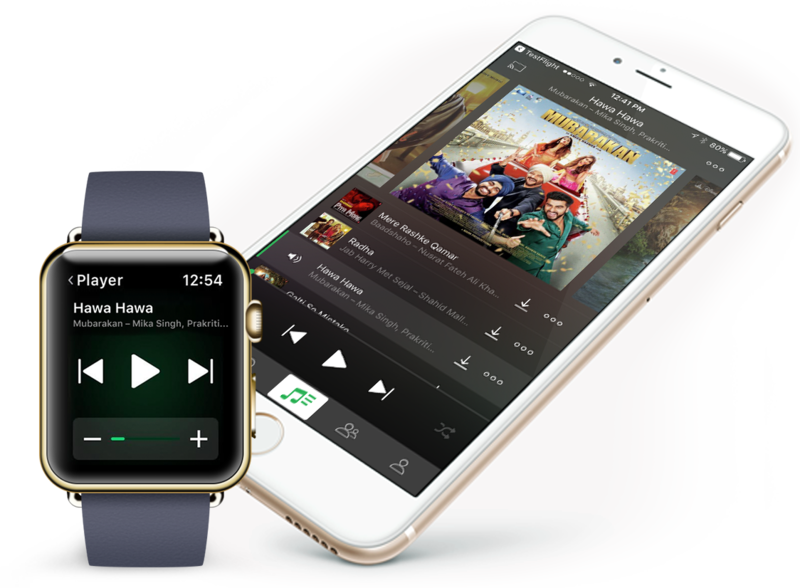 How can I download the Saavn Apple Watch App? Tap “Featured” to visit the Apple Watch App Store. 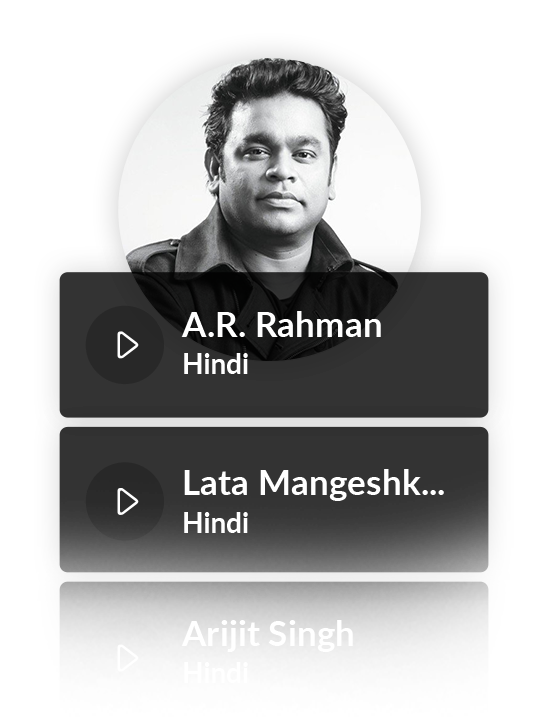 Search for “Saavn” and download it the way you would with an iPhone app. If it is already on your iPhone, you will see “Open.” If you have previously downloaded the app, but it is not currently on your iPhone, you will see the iCloud icon. Alternatively, you can open the regular App Store on your iPhone or Mac and look for “Saavn”. How do I use Saavn on Apple Watch? You can use the Watch app essentially as a remote control for the Saavn iPhone/iPad/iPod App. 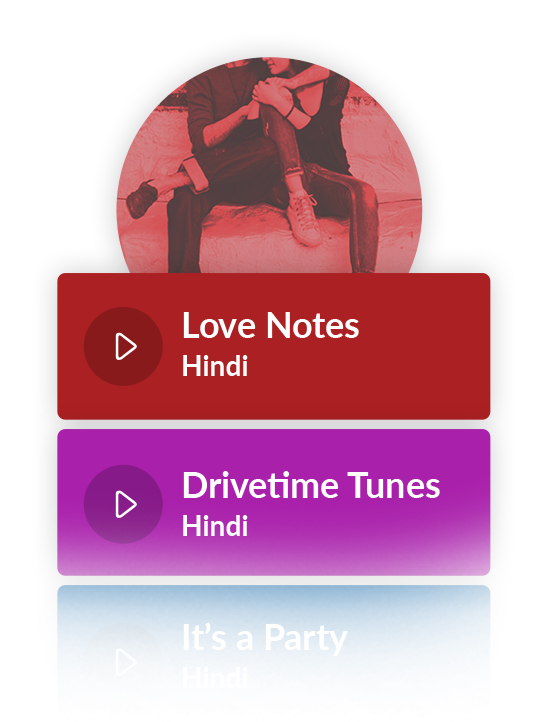 You do not need to have the Saavn phone app running in order to start playing music. Simply tap on Saavn on your Apple Watch, and enjoy! How do I log in to Saavn using the Apple Watch? There is no need to log in using the Saavn Apple Watch app, you can simply login on your paired device (iPhone/iPad/iPod) and that is reflected on your Apple Watch. Can I play my playlists on Apple Watch? 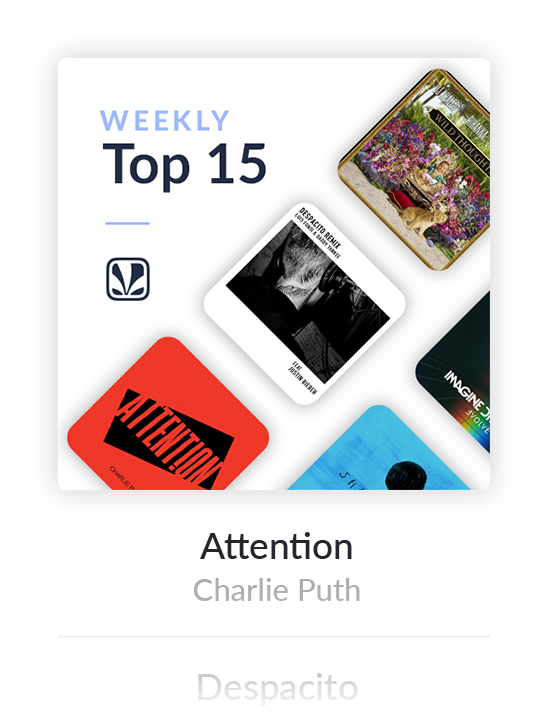 Currently, the Watch app supports playing Saavn's Weekly top 15 playlist only. Look for future releases and we’ll expand on this capability. How do I install Saavn on Apple Watch? Tap “My Watch” to find the settings section of your Apple Watch. Scroll down to the list of Apple Watch compatible apps that are on your iPhone. Toggle the Show App on Apple Watch switch to the On position. On Apple Watch, you will see a message prompting you to install the app. Select Yes. Still need help? Contact us, or get help even faster on Twitter @SaavnSupport.